Corporate and Commercial Law regulate legal entities and the transactions that they enter in to, as well as the relations of its stakeholders. Creation and maintenance of corporate structures, whilst ensuring best results with all issues pertaining to business transactions. The Legal system in Cyprus is based on the UK Common Law and offers a favorable tax regime through a number of double tax treaties and various tax incentives. In this sense the formation of a Cyprus company provides a great opportunity for exploitation of the EU as well as the global market. 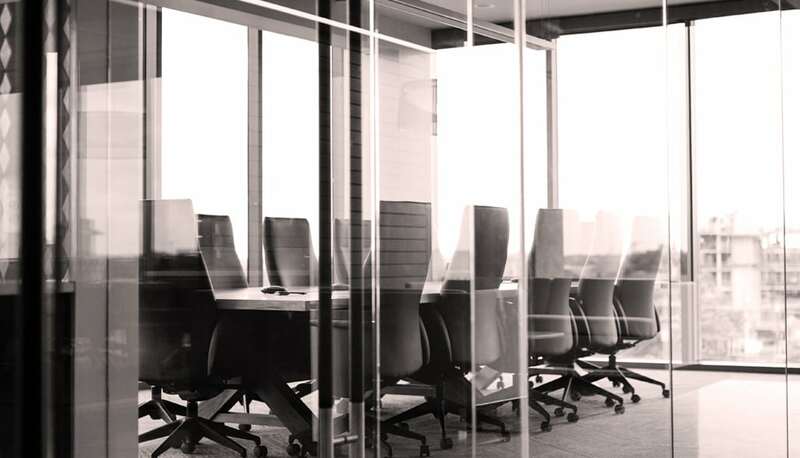 Our firm develops tailor-made approach for each client, while monitoring and advising on all corporate issues relating to companies, trusts and foundations formed in Cyprus and other jurisdictions. Cyprus company may be used for a wide range of purposes. Cross border mergers are possible between Cypriot companies and companies registered in the EU. In layman terms legal due diligence is an investigation of an investment prior to the signing of a contract. At Vasiliou Law we believe that shareholders agreements (SHA) are essential for all companies. Establishing a joint venture has become increasingly common in Cyprus. A memorandum of understanding (MOU), also sometimes referred to as a Letter of Intent (LOI) is a document that describes an arrangement between two or more parties. A sales and purchase agreement (SPA) is a legal contract that obligates a buyer to buy and a seller to sell a product or service.